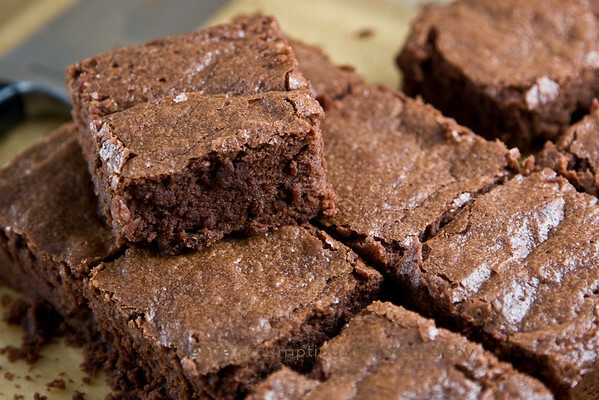 Those are perfect little brownies. Great job! Yum. Great pictures. Nicely done. I wasn't impressed by the flaming thing either, I did it for the brioche raisin snails, so this time I didn't flame my dried fruit. wow--they look perfect! i thought the flame-up was a little wimpy, too. I got good flame (lasted long enough to get 7 photos). 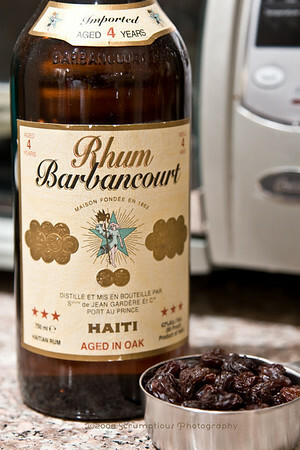 Maybe it was the bundy rum! These look so decadent. I love how you photographed them! Gorgeous brownies...and yes, you must try these babies with ice cream...the best!!! ooh yours look beautiful, not quite as much of a crackly crust!! i did raspberries for mine and it's a great sub. I love the pictures. Very adorable. Wonderful looking brownies. I could just gobble them up! These are lovely! Very nice work. xrbI'm jealous that your top didn't crackle like mine! gorgeous photos! makes me want to bake another batch! so glad I dropped by your blog - it is chock full of great - inspiring - pics! Oh I wish I could take pictures like you! Great job! 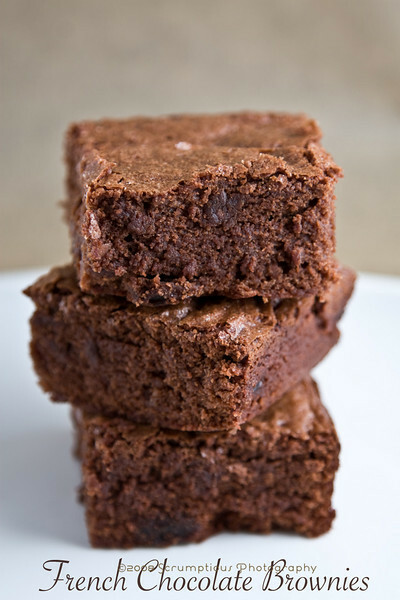 Your pictures are gorgeous, and so are your brownies. Fabulous job! 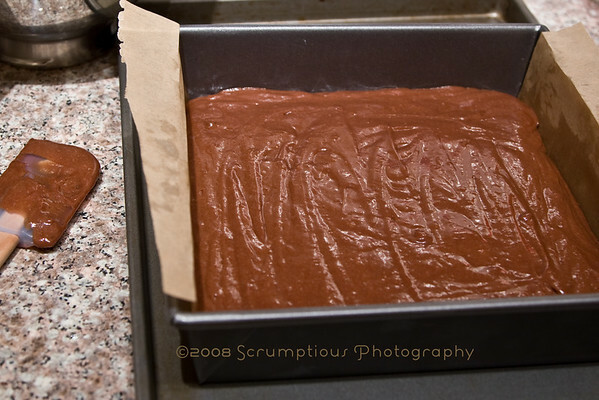 Your brownies look delicious! Great job! I wish I could take pictures like yours. So fabulous as always... Great job! Great photos! I love how you stacked them. And they look delicious too. I was so converted by these brownies, which is saying something for a girl who was lukewarm about brownies and incredulous about raisins in brownies. 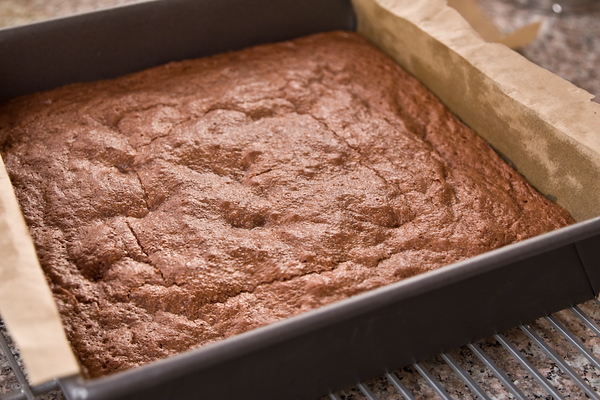 your brownies look so perfect! You are so talented with the camera. 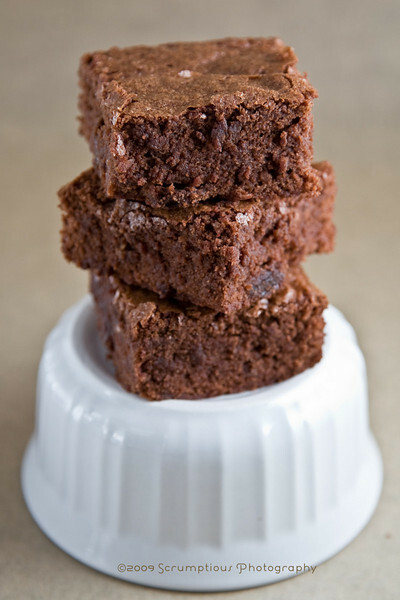 I love the brownies - dark and moist, just perfect! 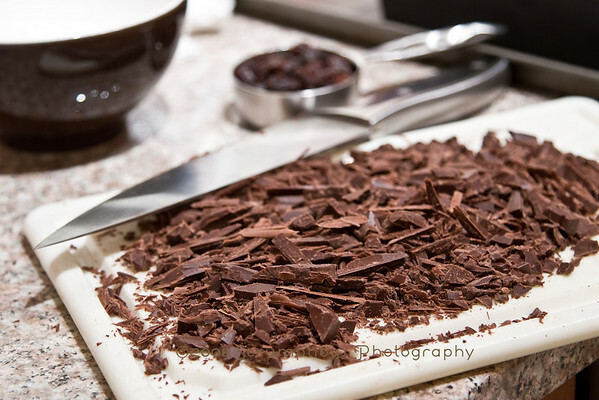 i made one for these brownie pics! thanks for detailed procedure. nice recipe.